Peace to you! Abundant peace! I decree that Daniel’s God shall be worshiped and feared in all parts of my kingdom. He is the living God, world without end. His kingdom never falls. His rule continues eternally. He is a savior and rescuer. He performs astonishing miracles in heaven and on earth. 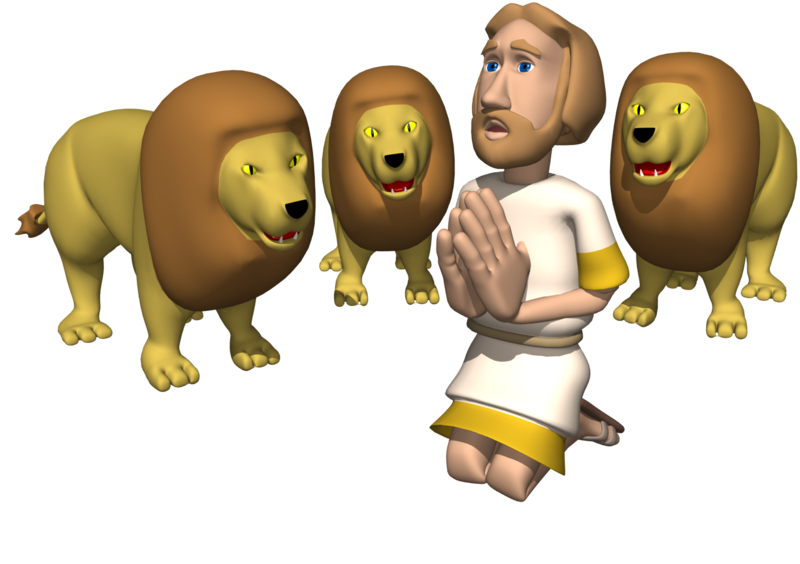 He saved Daniel from the power of the lions.